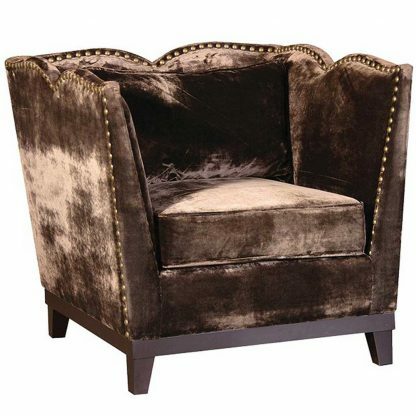 Sumptuous chocolate velvet armchair. Rich chocolate velvet with a large plump base seat pad and back cushion. 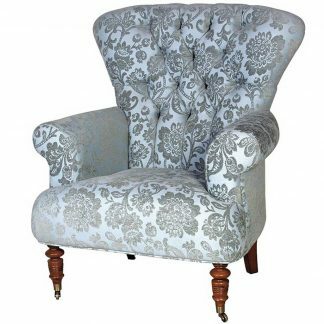 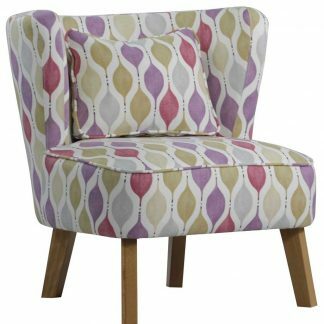 Wonderful curvy shaped with piping and stud detail, and wood legs. 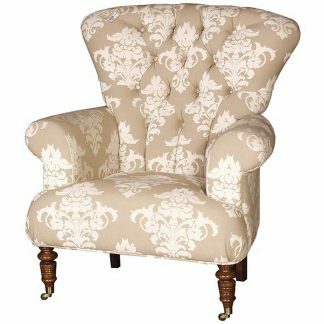 A very luxurious chair!